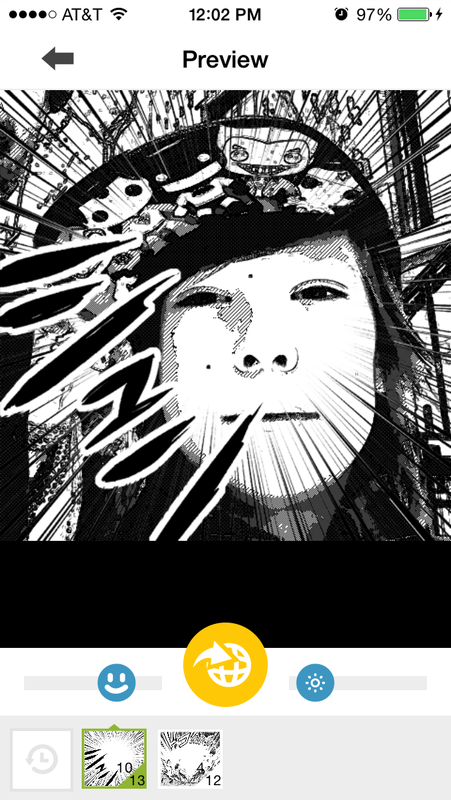 If you ever wanted to convert your photos to manga, this app is the one you should use. Its not only nicely designed, but its fantastic filtering makes any portrait a unique japanese comic style in seconds. Lots of templates/filters and sharing to social media is of course included. 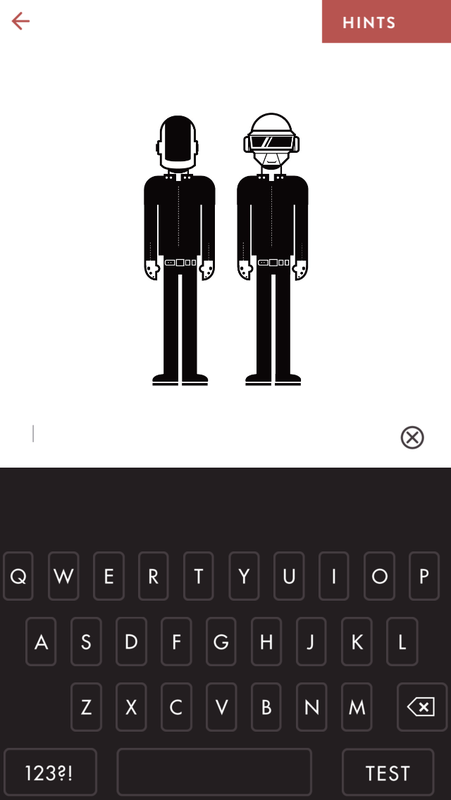 A fantastic music trivia app where you guess the band name via pixel art of the actual musicians. A few small tweaks and this game is top of the list (charge for app to remove ads, add sound effects to typing/awards, refine the custom keyboard so its easier to use)! 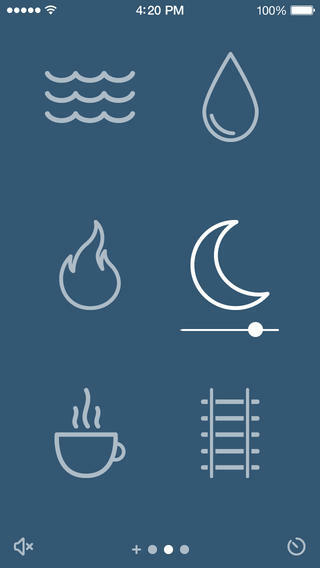 A super minimal and finely illustrated app to generate background noise and colors for working and relaxing. The icons are fab! 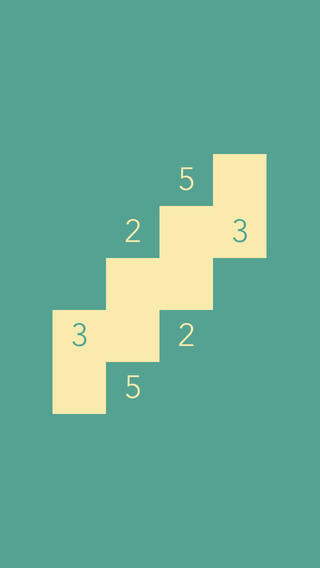 A beautiful and minimalist puzzle game featuring 180 handmade levels, each featuring only two colors? Love love love it! 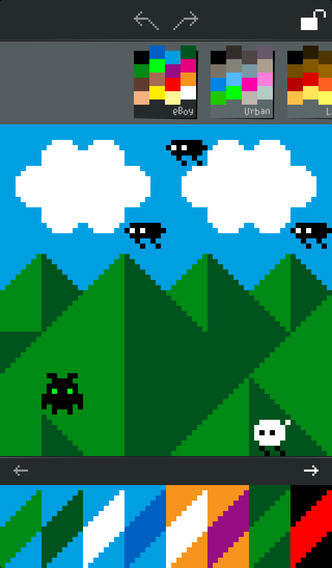 Another great pixel art app to check out. This one done by the folks at eBoy who we have written about before wit the Fix Pix app. Love the 8bit funk going on here! 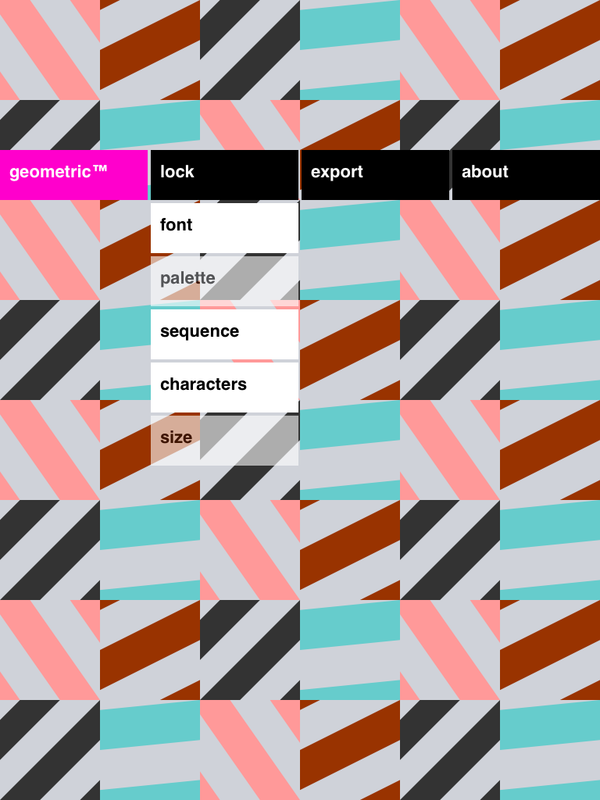 A simple and powerful pattern generator meets cool wallpaper creator rolled into one, simply swipe your finger across the screen and a new pattern is generated on the fly. Each pattern is unique and you can create an almost unlimited amount of patterns and combinations. You can also save favorites to your photo album, as a wallpaper or email to friends. 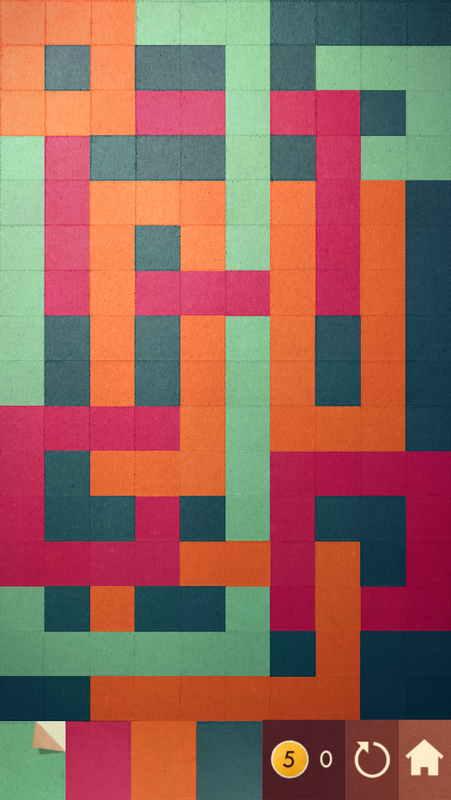 A beautiful Japanese influenced abstract art puzzle game where you use origami style folds to fill in each color square in as few moves as possible. This app analyzes your music collection and presents a highly personalized mood map of your library via the Gracenote music database. 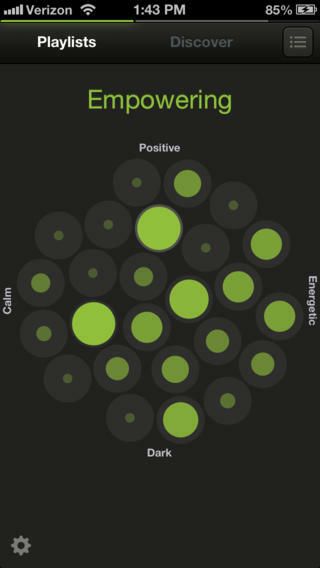 It includes over 100 granular moods and 25 grouped moods to organize your music by characteristics such as Sensual, Peaceful, Cool, and Rowdy. 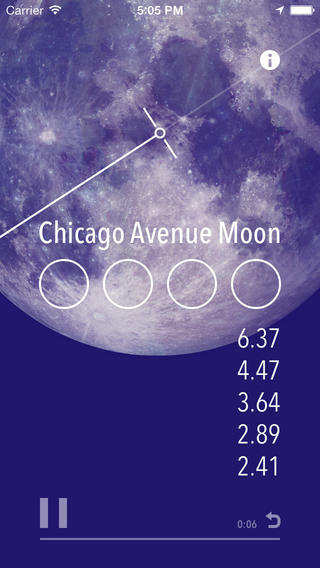 Very interesting to see how this app grows, but, they need to update the UI to iOS7 standards. 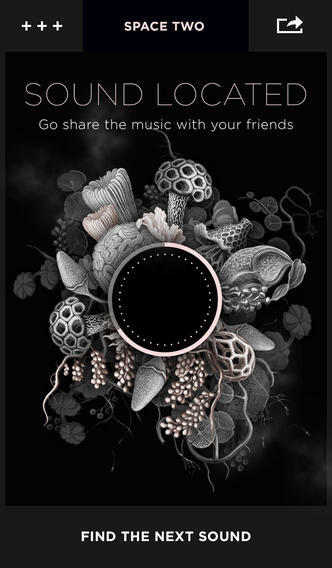 Through movement of your mobile device you locate segments and loops of music from Mew and assemble them into a generative composition. There are three level called 'sound spaces' where users seek out these disparate segments of audio to capture. By controlling the physical location of your device (moving it up or down or left to right) it will auto-detect your movements and enable you to aim at the sound to zero in on it.